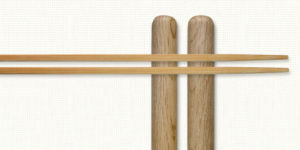 Portland Taiko – Affirm. Inspire. Create. THANK YOU!!! Thank you all for celebrating Portland Taiko’s 25th anniversary at our Benefit Banquet! It was especially meaningful having PT’s co-founders ANN ISHIMARU and ZACHARY SEMKE in attendance. We also took the opportunity to recognize MICHAEL HALE for his 14 years of volunteering and VALERIE OTANI for her 25 years of drumming and guiding the organization with her wisdom, kindness, and compassion. Thanks to your generosity, we exceeded our fundraising goals and are thrilled to move forward with all of our initiatives for 2020!! !